Fedarko is author of The Emerald Mile: The Epic Story of the Fastest Ride in History Through the Heart of the Grand Canyon. 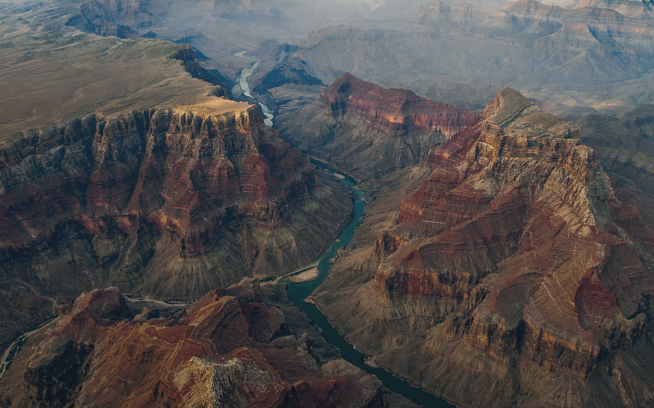 McBride published The Grand Canyon: Between River and Rim last fall. 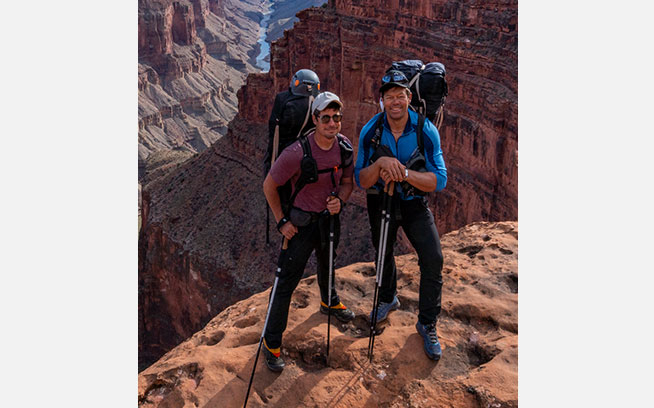 His documentary film based on their 2015-16 trek, Into the Canyon, debuted in February on the National Geographic Channel.